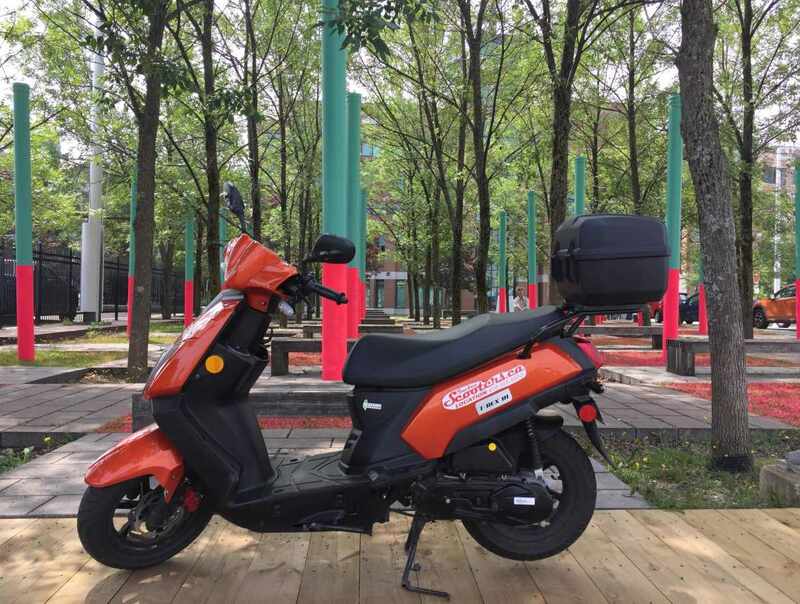 Québec Scooters is a local business founded in 2015. 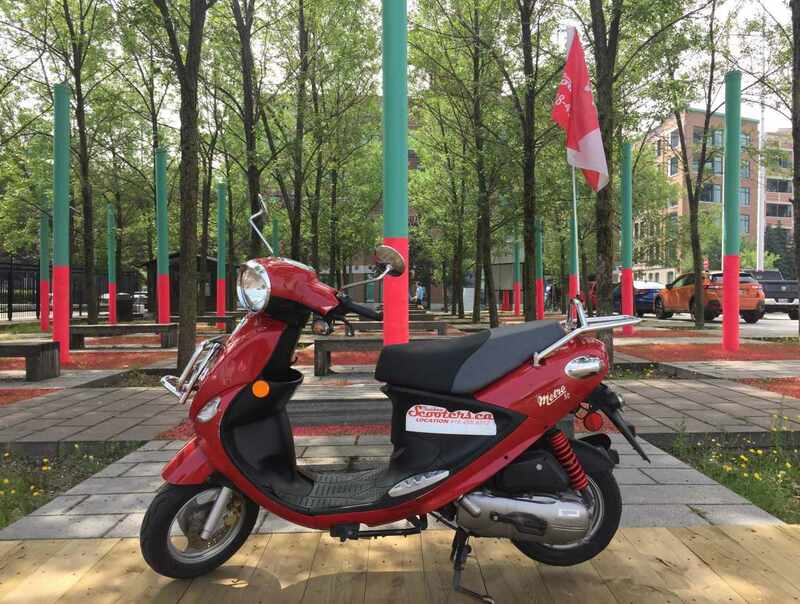 Our goal is to offer our clients one-of-a-kind scooter tours. Explore Île d’Orléans, the Montmorency Falls and Québec City aboard a rental scooter in the day or evening by following our carefully prepared itineraries. We have three models to accommodate individual tastes (Metro, Big Max and our two-seater T-Rex B1). 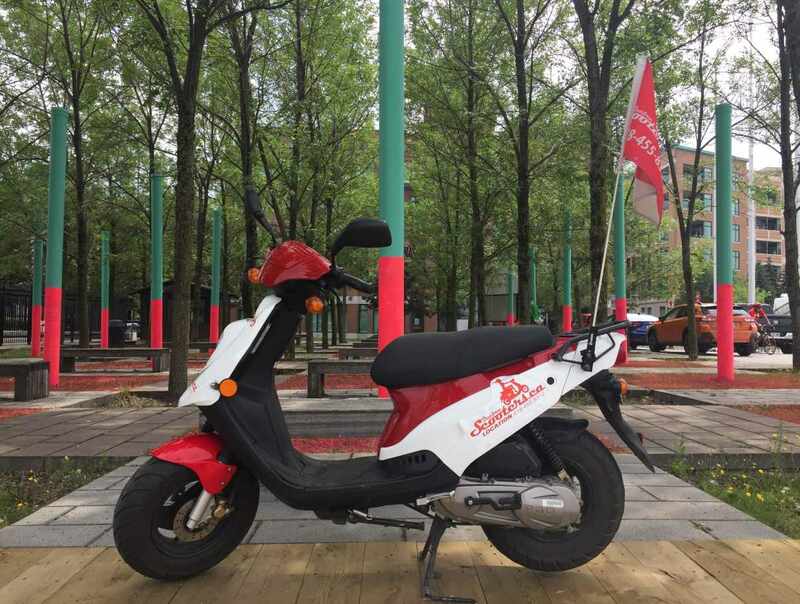 Hours: May to October, daily, 9 a.m. to 5 p.m. Scooters may be returned the next morning at no additional cost. Open on holidays. Hourly rental rate starting from 35$, helmet and gas included. Ask about our group rates! Closed: Closed from November to April.